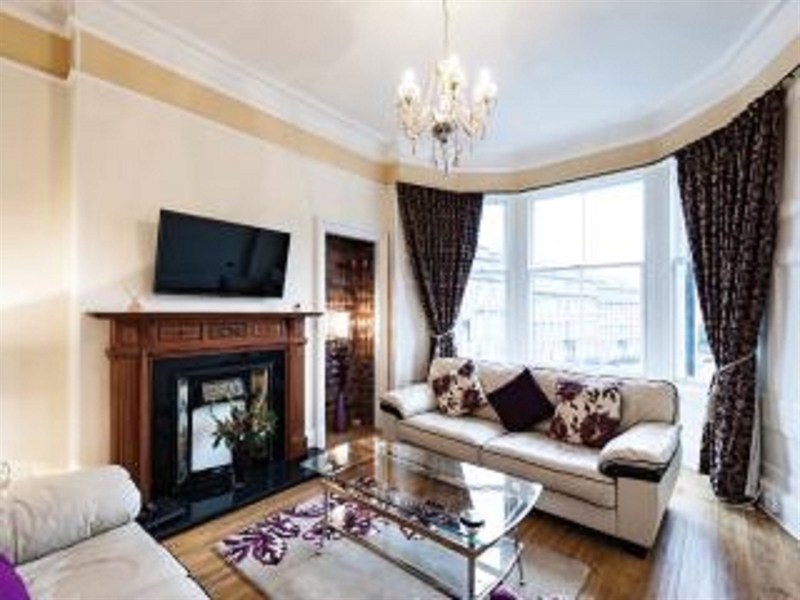 A luxurious, newly refurbished, self-catering apartment in central Edinburgh accommodating 4/5 people, within walking distance of Edinburgh's famous, historic attractions with all amenities including transport links to train station on doorstep. A luxurious, totally refurbished property accommodating 4/5 people and available for the first time in Autumn 2014. Located in the trendy and vibrant area of Elm Row in Edinburgh, this property has everything you could possibly want on your doorstep, within 5 minutes' walk of the famous Princes Street and 10 minutes to the historic Royal Mile, the focal point of the Edinburgh Fringe. The Playhouse Theatre, cinema complex, gymnasium, bars, restaurants and shopping centre are all within a few minutes' walk away. A bus stop outside the apartment provides transport links to all other areas of Edinburgh including the airport, train station and Murrayfield rugby stadium. This spacious, well equipped property has been designed with attention to detail to provide an enjoyable experience for its occupants who will look forward to returning to the comfort and relaxation offered after a busy day's sight seeing. It has been finished to a high specification with no expense spared and is immaculate. An additional bed can be set up on request. The dates in the availability calendar are completely up to date and the price quoted is accurate and will not change. The apartment is situated on the second floor without lift access. 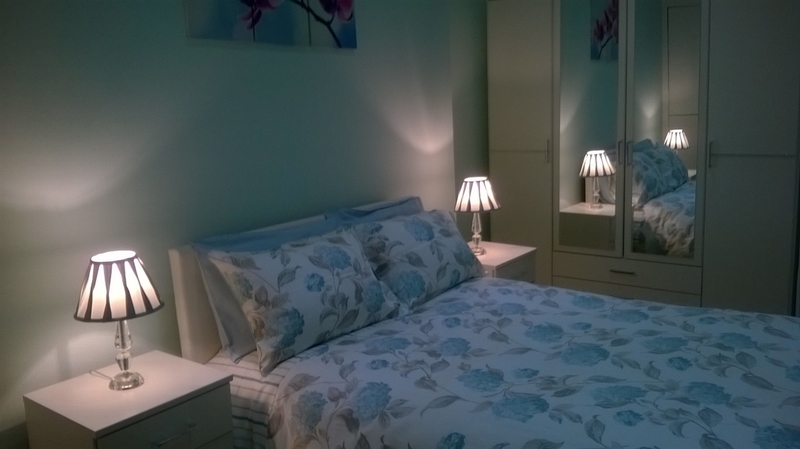 The owner can be contacted at any time throughout your stay and will be happy to provide any information required.